The ultimate conservatory for versatility and comfort. Affix Windows supplies and installs lean-to conservatories to homes in Sidcup, Welling, Dartford, Blacken, Bexleyheath, Bromley, Chislehurst, Kent and London. Lean-to conservatories are a popular choice for homeowners as they are suited to properties of all size, offering a practical yet stylish garden room. These stunning conservatories are superb for functionality, as they can make the most of almost any area. They fit perfectly into smaller areas, such as around the side of your property, attached to your kitchen, or in a small garden. The low roofline means that they are ideal for properties with low eaves like bungalows and cottages. Our incredible lean-to conservatories at Affix Windows are expertly designed and installed to complement your property, enhancing its appeal and its floor plan. 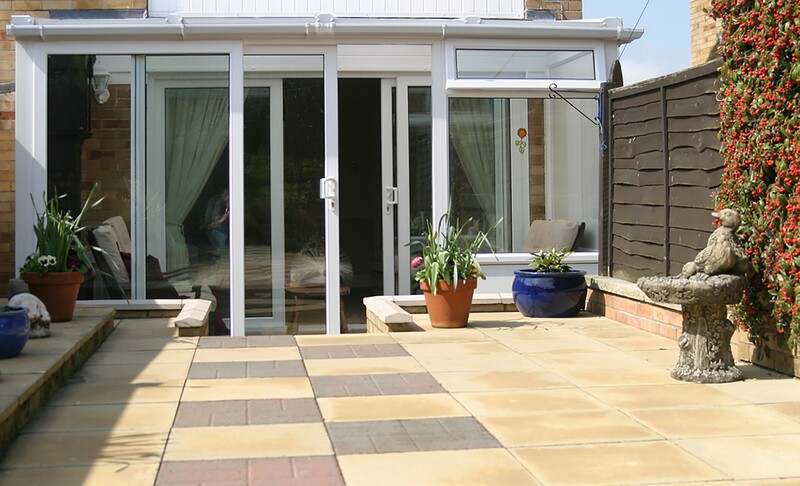 Our lean-to conservatories come in a selection of options for your home improvements. You can choose from the classic uPVC lean-to conservatory or the contemporary aluminium lean-to conservatory. Either way, you can count on exceptional quality as our conservatories are crafted by expert manufacturers. We only work with the very best profiles available to ensure your new living space meets the highest performance standards and offers a long term investment for your home in Kent or London. One of the many benefits of the lean-to conservatory design is that is can be used for almost any purpose you want. These conservatories offer true flexibility, so whether you are seeking to extend your home with a cost effective utility room, or you want a lavish dining area, the lean-to conservatory offers a superb space. The innovative design ensures that these conservatories can come in any size, from small and narrow through to large and grand. They help you to create additional space in your home where you need it, enhancing your property and your lifestyle in many ways. Lean-to extensions in our collection at Affix Windows are cutting edge. When you choose us as your installers, you will benefit from a range of superb features which will ensure your new extension is a practical living space, even for the smallest of properties. Every conservatory we install offers excellent thermal performance, creating a comfortable and cosy living space that you can use all year round. 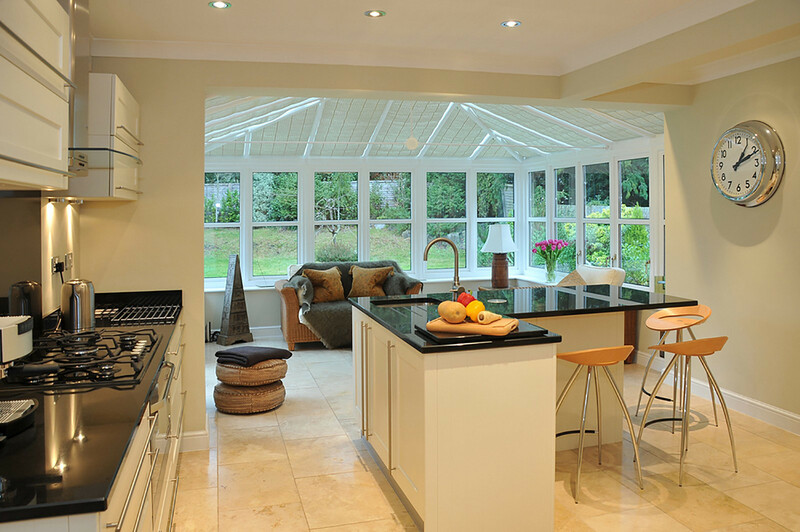 Our conservatories can maintain the internal temperature which, in the long run, will save you money on energy bills. Less heating will be required in the winter and the room will stay cool during the summer, ensuring you avoid the greenhouse effect. We also offer the choice of a tiled conservatory roof to further insulate your new garden room and block the sunlight from glaring in. Lean-to extensions at Affix Windows are also completely weatherproof. No matter how harsh the winter storms or how blistering hot the sun is, your new lean-to conservatory will never warp, rot, peel or fade. These innovative structures are built to last and will give you many years of superb performance and style. In addition to all of this, our conservatories are highly secure. We work with tough and robust profiles which make our conservatories sturdy and strong. In addition to this, every opening, whether windows or doors, is fitted with cutting edge locking mechanisms for ultimate protection. Our lean-to conservatories in Kent are tailored to your every specification. From the size to the finish, we will work with you to create the perfect extension to your home. The lean-to style offers a wealth of options for opening out into your garden, enabling you to choose from a number of entrance options such as bi-fold doors, French doors or patio doors. You can also create the ideal finish to complement the architecture of your property and blend your new conservatory in with your brickwork. Our conservatories can be tailored in a number of beautiful colours and authentic wood effects to give you the perfect aesthetic you want for your property. Every detail will be discussed with you by one of our expert surveyors who will help you to make the most of the space you have available and will create the exact lean-to conservatory to meet your needs and reflect your tastes. 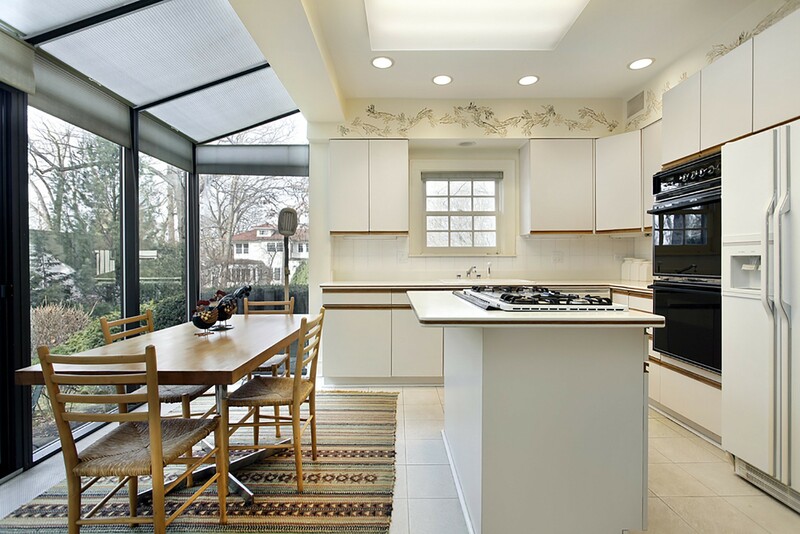 When you choose Affix Windows for your home in Sidcup, Dartford, Blacken, Bexleyheath, Bromley, Chislehurst, Welling, Kent and London you will benefit from lean-to conservatory prices which suit your budget. With so many customisable options available you can create a new living space effortlessly. Our lean-to conservatory prices are available online through our online quoting engine. Simply enter your specifications and you will be given a personalised quote in an instant. You can also get in touch with our expert double glazing team for support and guidance on finding the right lean-to extension for your home improvements in Kent. We offer a wide range of conservatory style options in order to ensure you find the perfect one for your home with ease. We’ll tailor your conservatory to you, guaranteeing satisfaction throughout. Our team of expert conservatory fitters will install your new conservatory to the highest standards. This will allow you to enjoy complete peace of mind, knowing everything has been handled properly. All of our conservatories are designed to excel, offering impressive standards of thermal efficiency, security and durability. Enhance your home with the best and enjoy high quality home improvements, today.